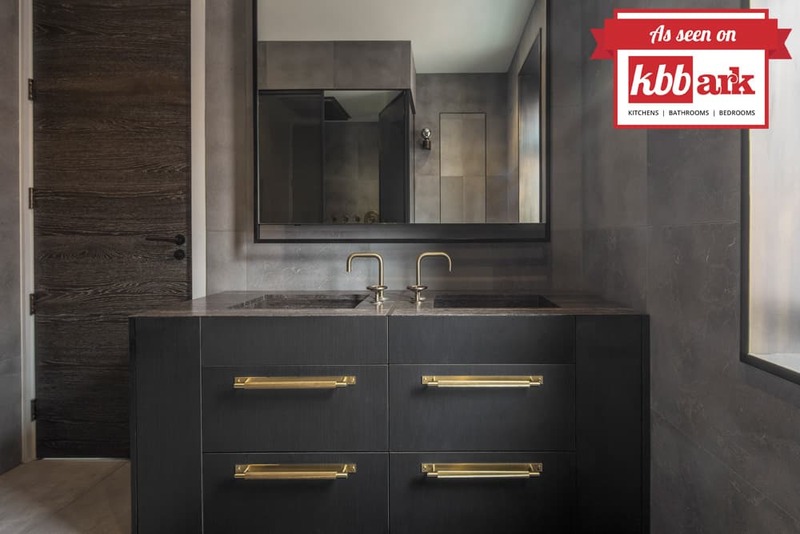 Featured in the press: Warm tones, deep texture and endless natural materials keep the finished look smooth and sleek, with an industrial aesthetic over-arching the whole space. It’s a dream; minimalist, cool, carefully considered. kbbark.com features the industrial makeover of our luxurious Antrim Grove bathrooms. 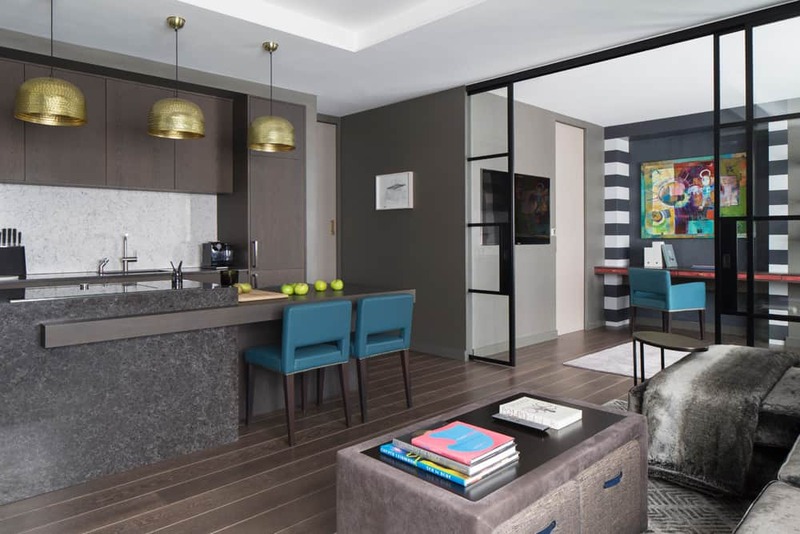 Featured in the press: We loved chatting to The LuxPad about our transformation of a compact space in the heart of London’s West End into a luxurious and versatile pied-a-terre. Featured in the press: The LuxPad features our Richmond interior design project – a beautiful home designed around the needs and personalities of the family that live there. 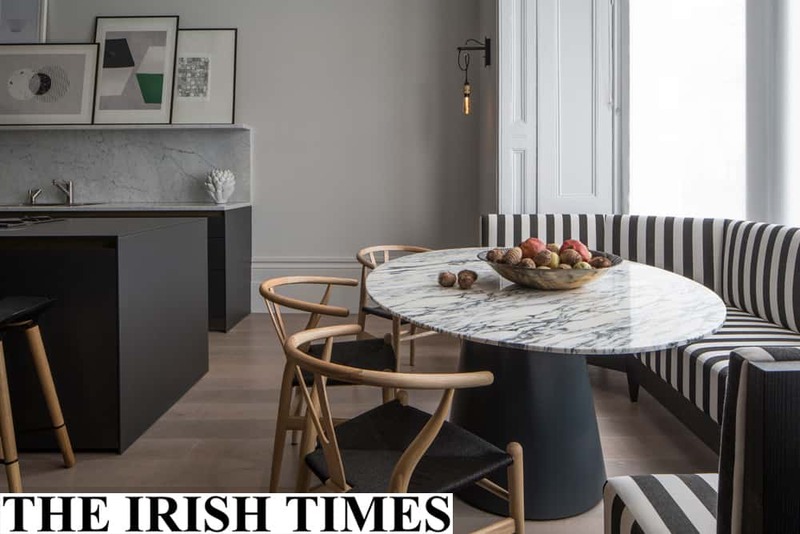 Featured in the press: How to seat a crowd in the kitchen – the Irish Times picks seven stylish kitchen tables for the Best in Class lifestyle section featuring the marble pedestal table from our Belsize Park project. 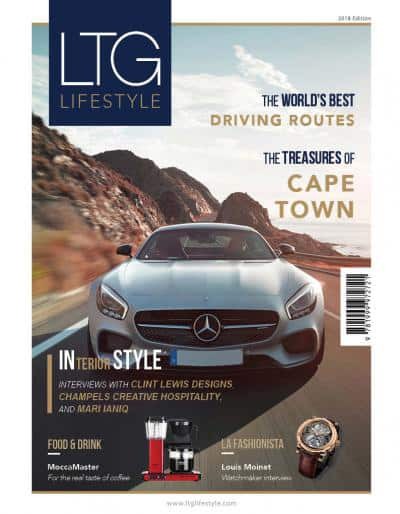 Featured in the press: The LTG Lifestyle Awards champion the very best in their respective fields, including food and drink, fashion, sports, wellness and interior design. We’re delighted to have been voted Luxury Interior Design Company of the Year, United Kingdom in the 2018 awards. 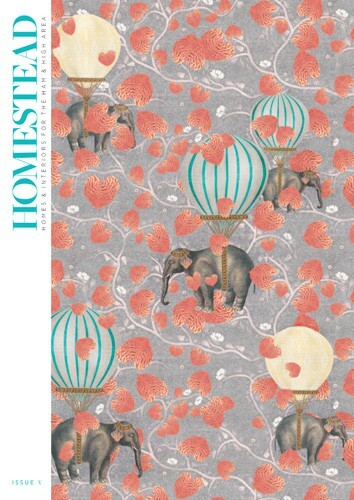 Featured in the press: Ros chats to Homestead, the homes and interiors magazine for Hampstead and Highgate about design trends, tips and favourite worldwide destinations for beautiful décor. 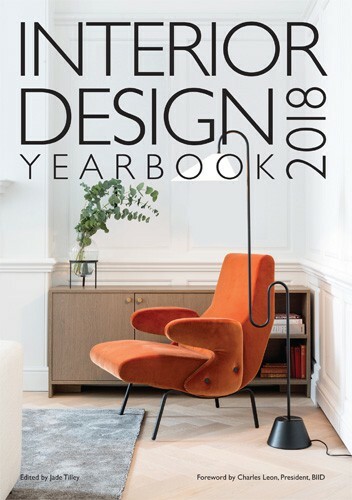 Featured in the press: The consumer edition of the Interior Design Yearbook 2018 features our Broad Walk interior scheme that is both elegant and sophisticated yet warm and welcoming. 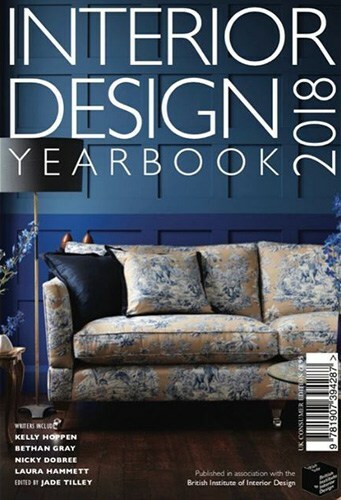 Featured in the press: The professional edition of the Interior Design Yearbook 2018 features our Broad Walk family home where intricate design details and a rich colour palette have merged to create a luxe indoor-outdoor feel perfect for relaxed family occasions or elegant entertaining of guests.